Now you can imbibe yourself on the tears of a truly majestic mythical creature! 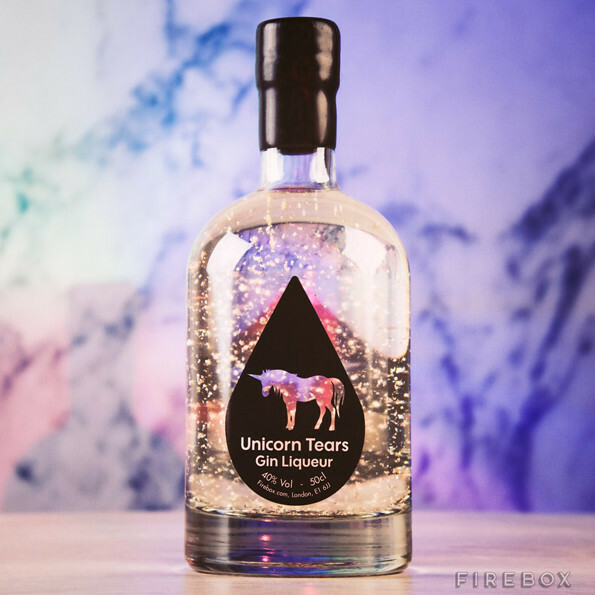 That’s right, Firebox is selling this Unicorn Tears Gin Liqueur for $62 a bottle. No word on whether or not the tears involved are happy or sad, but my guess is, you’ll find out after drinking half a bottle. Calling your friends at 4 AM to tell them that you love them? Those are happy tears. Regrettable, but happy. Calling your EX at 4 AM to ask her where everything went wrong? 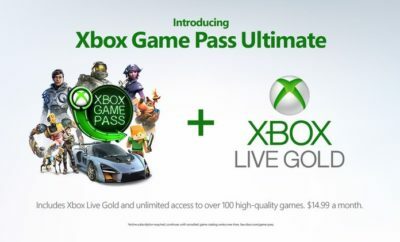 Those are sad tears. Sad and a lot of regret in the morning.